You may not be a stranger to the word, Collagen. You may not be a stranger to the word, Collagen. The macro protein molecule is found in almost every part of our body, most prominently in our skins. Our skin, as the largest body part, requires the most amount of Collagen to retain its elasticity, firmness, and softness. In short, Collagen keeps our skin look young that if a “potion of youth” exists, you can bet it is likely rich in Collagen. 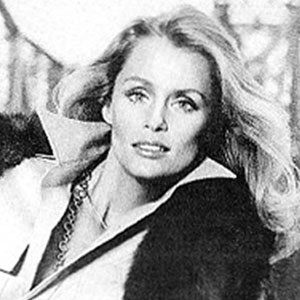 Unfortunately, after the age of 25, the natural production of Collagen in our body gradually decreases over time. This can cause aging skin problems, such as bigger pores, drier skin, increased sensitivity and discoloration. Skin elasticity would also start to decline. Lo and behold, we can still delay this aging process if we provide our body with external sources of Collagen. 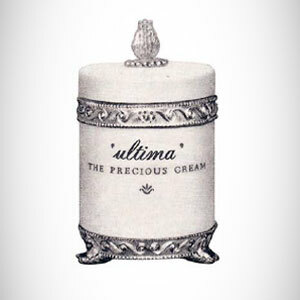 To answer the need, ULTIMA II has carefully created EXTRAORDINAIRE SUPREME PRECIOUS COLLAGEN, a potent serum that can help treat your skin away from aging caused by lack of Collagen. EXTRAORDINAIRE SUPREME PRECIOUS COLLAGEN is enriched with pure marine collagen to ultra-hydrate your skin and strengthen your skin layer so it can stay supple and elastic. Featuring Dynalift technology to help firming your facial skin, reduce pore size, and smooth out wrinkles. The powerful mix is also aided with multi-peptides ingredient which simultaneously transforms your skin to look soft and radiantly younger. 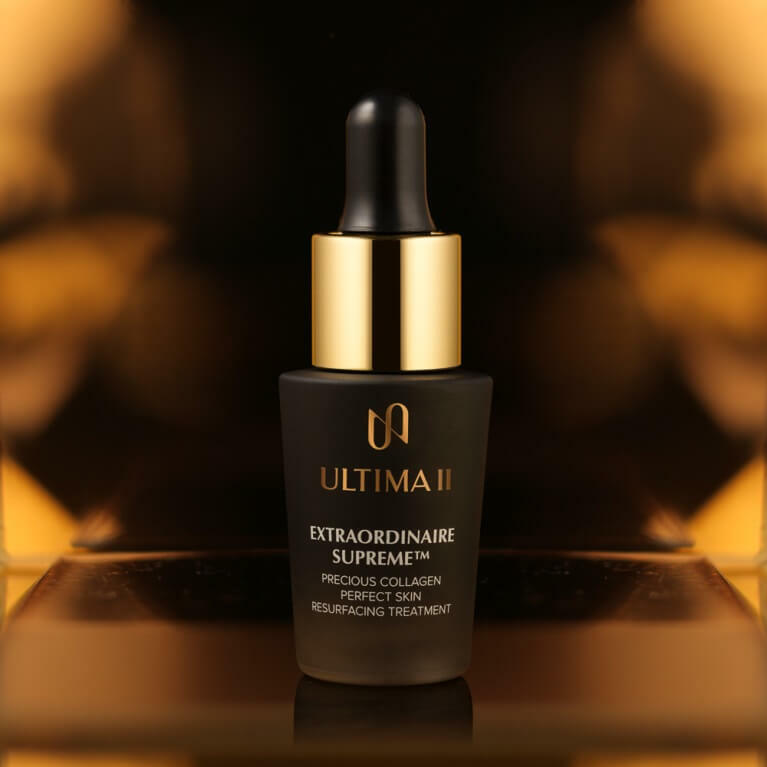 For you who wants to keep looking prime, this revolutionary serum is a must have. Experience the extraordinary change in only 4 weeks of daily application followed by maintaining a routine of twice-weekly application. See the optimum difference on your radiantly younger skin with significantly finer pores, firmer feel, and smoothed out wrinkles. Get your EXTRAORDINAIRE SUPREME PRECIOUS COLLAGEN now.